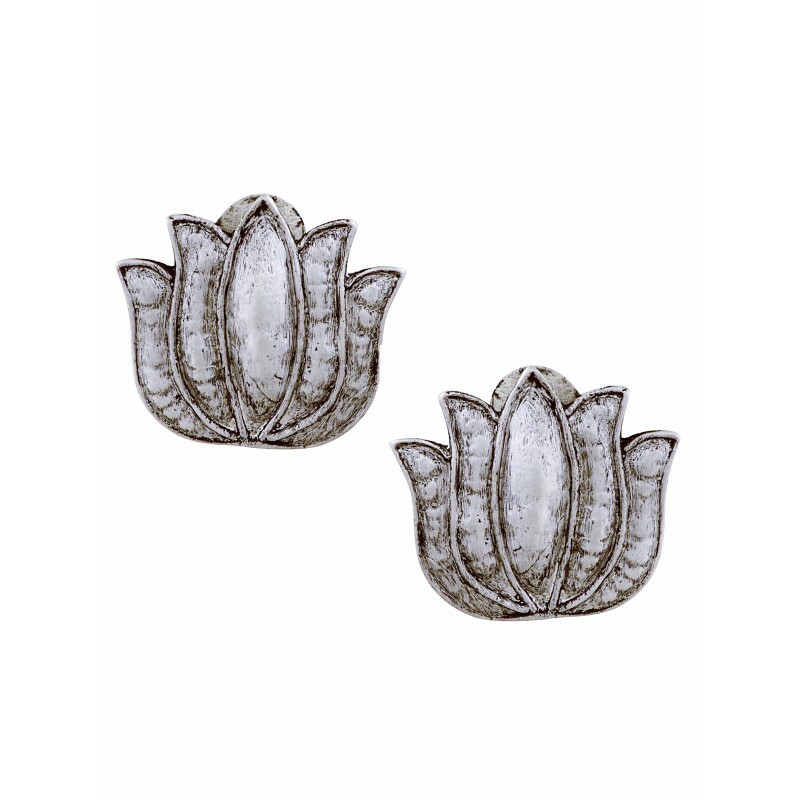 Pushkara means blue lotus , and this earring really lives up to that name. Simple and unique , they will stand out due to the incredible design. 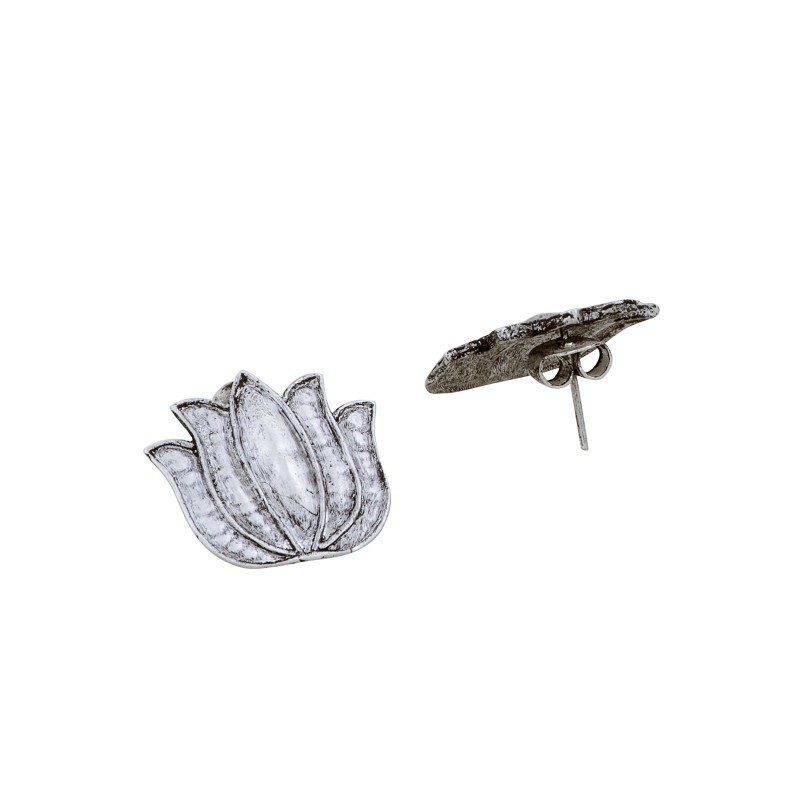 Pair it with our Lotus cord necklace " LOTUS CORD NECKLACE". Extremely contemporary and yet traditional , this pair of earrings is made in Sterling Silver and is an out and out winner !!! !